This meeting is an opportunity to get to know each other to determine whether or not we are a good fit. We will discuss your goals and values, so we can better understand what you need and how we might be able to help. This is also a good time to talk about expectations and services, so that we are each clear and know how to proceed. 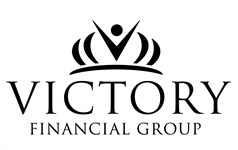 If we decide to move forward after the initial meeting, we will have you complete a questionnaire that provides us with a clear understanding of your current financial situation. The more information that we have about you, the better we can serve you and tailor a customized plan to suit your needs. 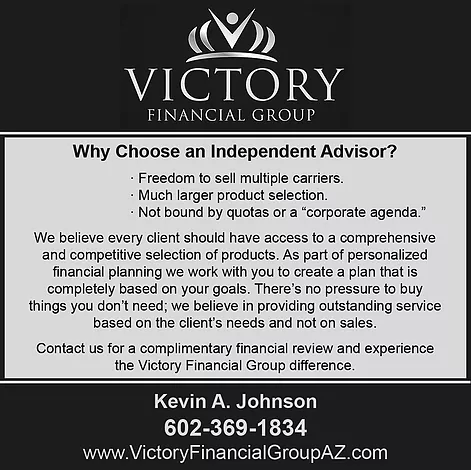 We will then use our professional expertise and sophisticated financial planning software to analyze your data. We will present our research and recommendations in a clear, understandable and conversational manner. We will help you complete any necessary account paperwork and take care of any loose ends. Appointments will be scheduled as needed in order to help you make progress towards your goals, monitor your road map, and make updates as needed to navigate life's changes. As a client, you can also expect annual reviews, phone appointments and ongoing exceptional customer service.